Come help us celebrate! 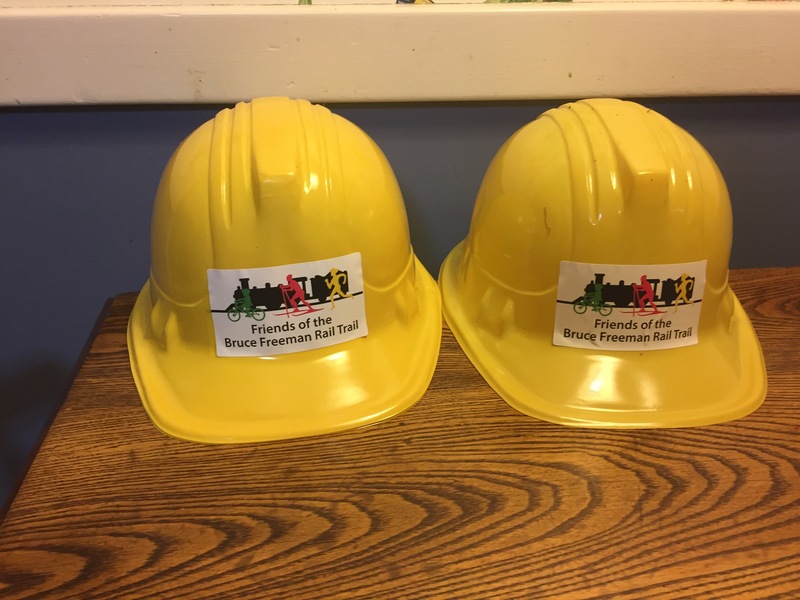 On Friday, July 14th, 2017 at 1:00 PM, the Massachusetts Department of Transportation will join officials from the town of Concord and the Friends of the Bruce Freeman Rail Trail to celebrate a groundbreaking event for Phase 2C of the Bruce Freeman Rail Trail project. The $7.2 million Phase 2C work involves construction of a 2.5 mile trail section from Commonwealth Avenue south to Powder Mill Road as part of the Bruce Freeman Rail Trail project. Location: West Concord Village. Walking, biking and car-pooling to this event is encouraged. Parking is available at the commuter parking lot and at a small parking lot off Beharrell Street (with permission from the owners – signs will be posted indicating parking reserved for this event).